When Donald Trump ran for president, his supporters rallied behind the concept of a wall between the U.S. and Mexico – one paid for by our neighbors to the South. Although that seems unlikely, one Havasu man has a better idea: The wall will pay for itself. Inventor and business owner Lynwood Farr, is working on a new concept for a border incorporating solar technology. Initial designs under Farr’s company, Advanced Warning Systems LLC, comprise three projects to improve security along the U.S. border. 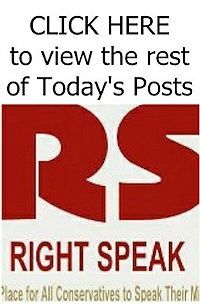 The first of these projects would be a $10 billion “Evergreen Border Protection Wall.” According to Farr, the wall would be a virtually impenetrable barrier to undocumented immigrants, while increasing the United States’ renewable energy reserves. Farr invented the wall’s design, which would consist of 22-foot-tall, 25-foot wide sections. Each section would be composed of 15 solar panels, mounted in aluminum and steel frames and anchored in a 60-inch solid concrete foundation. 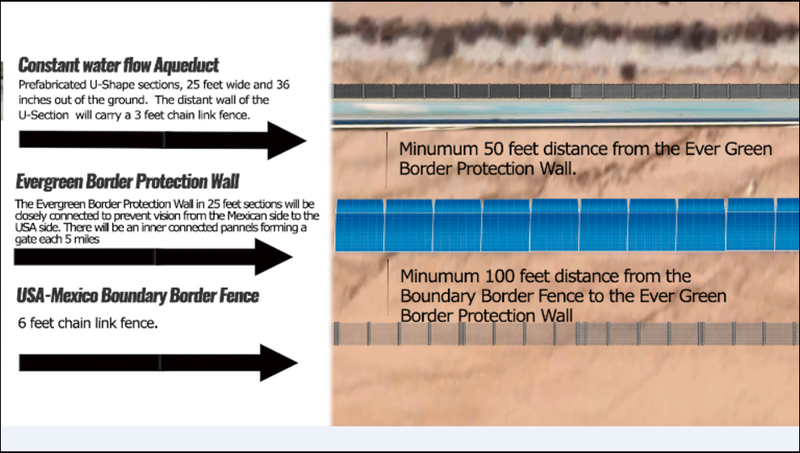 The structure of the wall would be a minimum of 100 feet away from the actual U.S. border, according to preliminary designs. The panels are engineered in such a way as to allow border agents to find any section of the wall where a potential malfunction – or even sabotage – has occurred. The Trump Wall will be one of the wonders of the world.